The Law Offices of Michael S. Sanchez provide legal services in the areas of criminal defense, family law, personal injury, DUI and auto accidents. 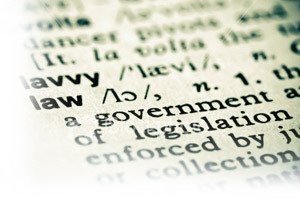 Our dedication and committment to law result in favorable outcomes to our clientele. Our lawyers are degreed experienced professionals at litigation and know the rights of our clientele and procedures of the legal system in pursuit of settlements.